Who’s got time to do a full cake-face every day? I know that I definitely don’t, between work, school and getting my tiny toddler ready for the day I barely ever have time to put my hair up in a bun in the mornings! BUT… like any other woman my age, I at least like looking decent to knock out the day. The “No-Makeup, Makeup look” is ideal for someone like me, and has quickly become my go-to look even when I have time to cake-up. With practice and determination I’ve mastered my own little twist of the “no-makeup, makeup look” in less than 10 minutes! Urban Decay Naked 3 Palette, Limit on the crease to create dimension and Strange on the inner corner to brighten up the eye. Hoola Bronzer by Benefit Cosmetics to bronze up this pale face! Check out this quick video for full tutorial, don’t you wish 4x existed in real life?! I DO. 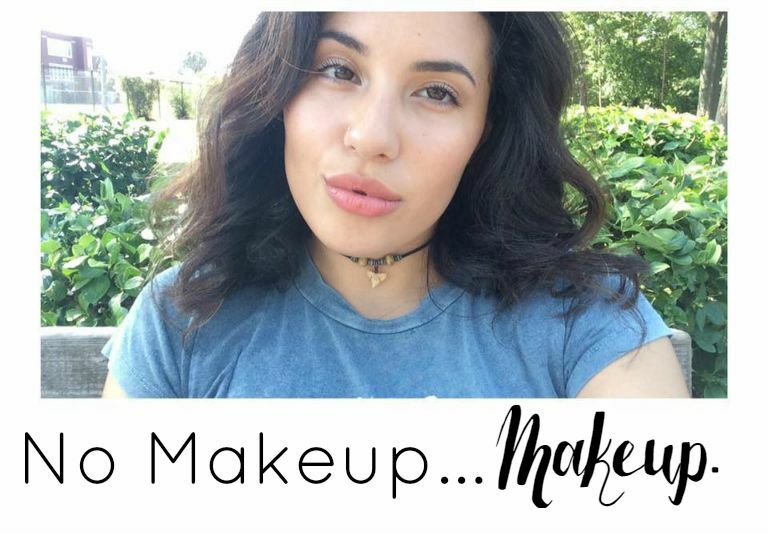 Let me know in the comments what your favorite no-makeup makeup products are!